Our Traditional wedding invitation suite design has always been one of my favorites. 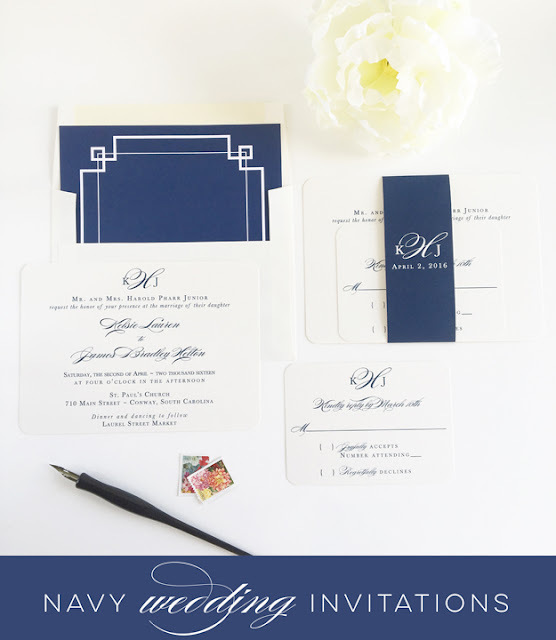 Paired with rounded corners and an elegant monogram, it is charming and classic. I especially love it paired with this fun, modern liner.